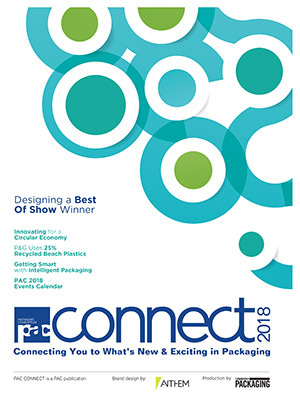 Food packages: safe, efficient, smart and sustainable—a White Paper supplied by interpack 2017. New dual-lane high-performance system for single-, pile- and slug-packs provides Industry 4.0 solutions to increase productivity. Dr. Stefan König will become president of Bosch Packaging Technology as of January 1, 2017. Bosch’s new hygienic solutions for frozen food to be unveiled at PACK Expo International 2016 in Chicago. Paper bags produced and sealed on VFFS machine for the first time. Bosch Packaging Technology receives WorldStar 2016 for Two-in-One biscuit packaging system. New modular robotic machine robotic portfolio for easy line automation. Company purchase to expand the Bosch liquid food product portfolio. Bosch highlights expertise in various hygiene levels for liquid food filling and packaging with its complete packaging solutions for high product protection. Fighting against counterfeit drugs, Bosch Packaging adds to portfolio for the serialization of pharma packaging. 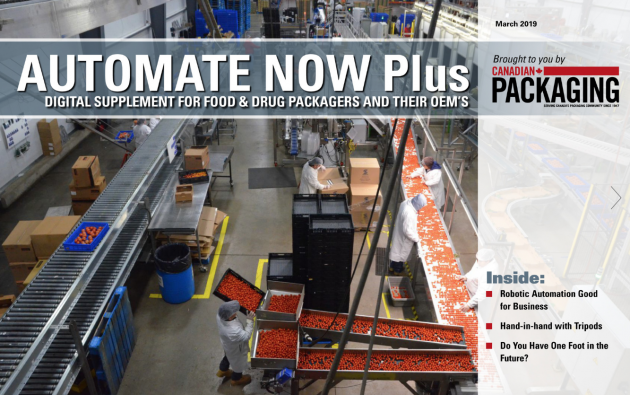 Compact solution offers material savings and logistical benefits. Takes home the prize for its impressive two-in-one biscuit packaging line. New flowwrapper for packaging individual vials debuts in NA at the Pack Expo International 2014. Trade association representing packaging and processing technologies names Board and Committee members. Any way you package it, the interpack 2014 tradeshow in Düsseldorf, Germany has been a success. Shuhaibar and four others join as incoming board members. Bosch Packaging teams up with Wisconsin technical school for apprenticeship venture. Purchase signals Bosch’s intent to enter the PET blow-moulding market segment. Chocolate bar company’s partnership with Bosch accelerates production. 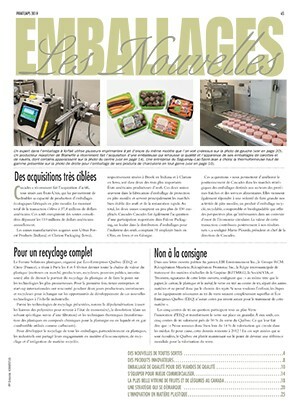 Packaging division strengthened in the area of paste-like and liquid food. Acquisition will provide Bosch with extension of technological leadership in packaging of liquid and paste-like food segment. ﻿The new Sigpack RAx Stick Pack System from Bosch offers accurate dosing and secure sealing at high speeds. 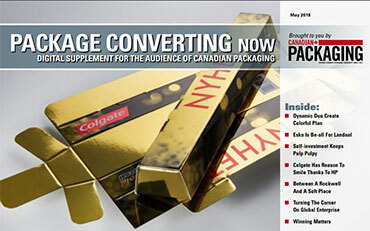 Discover what’s going on at interpack 2011. Celebrating its 125th anniversary this year, leading packaging equipment manufacturing group Bosch Packaging Technology of Waiblingen, Germany, has announced the formal change of two of the company’s subsidiaries. 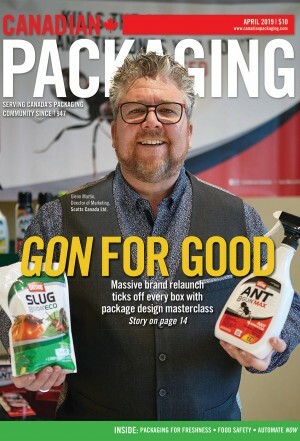 Bosch Packaging Technology, a leading supplier of holistic packaging and process technology based in Waiblingen, Germany, is changing the company names of its subsidiaries Sigpack Systems AG and Paal Verpackungsmaschinen GmbH.